I am often asked “when is a good time to sell my home?” The answer is, when the owner is ready to sell or when the owner needs to sell do to any one of a number of situations. People buy and sell homes 365 days a year and if a home is marketed properly and priced competitively it should sell quickly. With that stated, real estate agents should not tell homeowners that anytime is a good time sell. Obviously, some market conditions are better than others for sellers and with low interests rates and a shrinking inventory, conditions for sellers are good now. It should also be noted that each homeowner’s situation is different and it is up to the real estate agent to help the homeowner make an informed decision on the best time to sell. 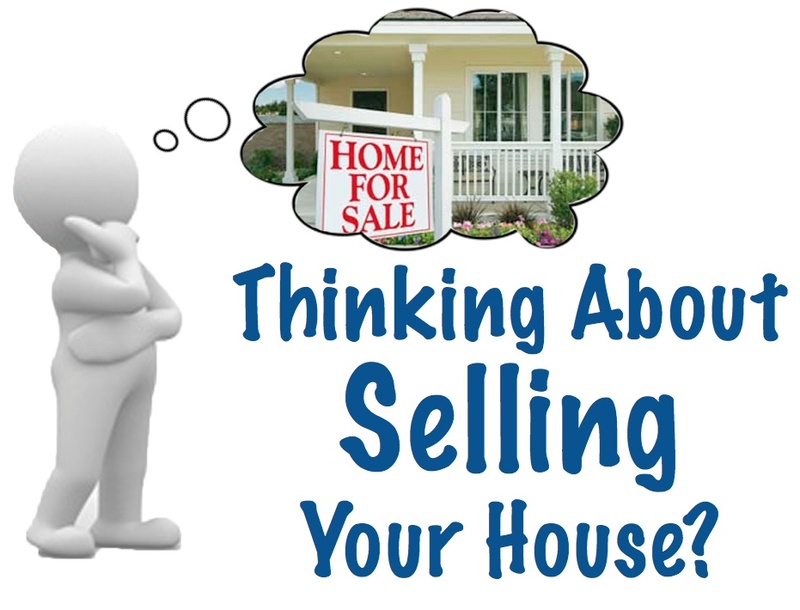 If your house is on the market and it has not sold there must be a reason and I have outlined my top 3 most common reasons I feel a house is not selling in this market. The most common reason is the house is priced too high. Supply and demand conditions come into play in a seller’s market, but there is a limit on how much a property is worth and generally speaking a house is worth what someone is willing to pay for it or for what it will appraise for. Determining the best asking price for a home is one of the most important aspects of selling a home. If your home is listed at a price that is above market value, you will most likely miss out on prospective buyers and a large number of buyers would rather not haggle through the offer/counter offer process. Therefore, make sure you’re your house is price right. The second reason is “you hired the wrong agent.” Sometimes there’s nothing wrong with your house at all, it is priced right and is well-maintained. But your agent could be the problem. Your agent is your front-line representative and some agents have little to no personality, some are burnt-outs, some don’t care, and others have no social or negotiating skills. The solution is to hire an agent you would invite to a dinner party, but also make sure they are knowledgeable, professional, licensed and have a history of successful sales. My third reason is your house may not be sold is that you won’t negotiate. You may feel your home is worth a lot of money and your neighborhood is top-notch, even if your home is bigger than others in the area, and it’s in a great school district at some point you will need to negotiate with the buyer, just like you most likely did when purchased the house. You home may be spectacular and it might be worth more than the asking price; this doesn’t mean you will get the full value. If you aren’t willing to work with prospective buyers, especially those who come close to the asking price, you are not going to sell the home. You have to be willing to give a little, otherwise it won’t sell. There are comparable homes out there, so even if you love your home, you have to learn to negotiate. Sometimes the simplest solutions are the right ones. These simple changes will not only get the home sold faster, but also help you receive the highest offer price as well.